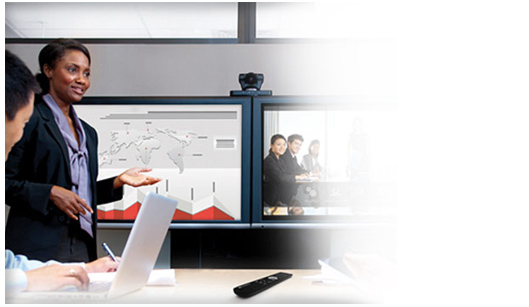 Experience a lifelike, immersive video meeting with Avaya Scopia® XT Telepresence, which brings you the feeling of an in-person meeting. 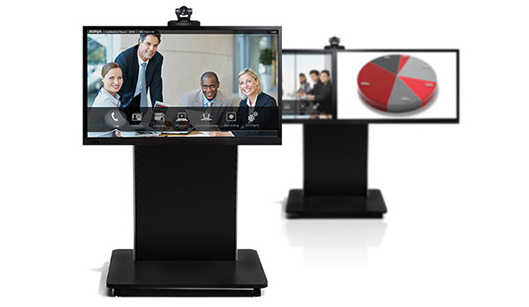 Customize the XT Telepresence Platform to your unique requirements for each room. Install and configure the XT Telepresence Platform working with a worldwide network of our channel partners—meet the unique needs of each of your deployments with this cost-effective, highly flexible approach. Rely on the availability and stability that comes from two full HD 1080p/60fps video channels, H.265 HEVC for bandwidth efficiency, SVC for error resiliency, and an embedded nine-way multi-party MCU. 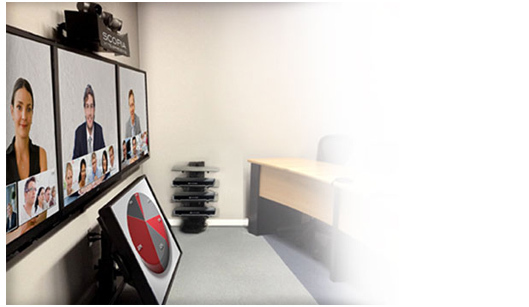 Group video conferencing is available on a range of dedicated room systems for different room and group sizes, offering an exceptional experience with low total cost of ownership. Endpoints leverage the latest video technologies—H.265 High Efficiency Video Coding (HEVC), H.264 High Profile, and Scalable Video Coding (SVC)—delivering rich, full HD video interaction. 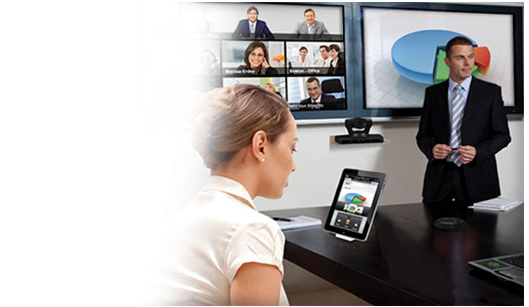 Scopia XT room systems offer numerous features and include support for dual 1080p/60fps live video and content, HD audio, simultaneous H.265 High Profile and Scalable Video Coding (SVC), nine-way multi-party conferencing, and Apple iPad system control. 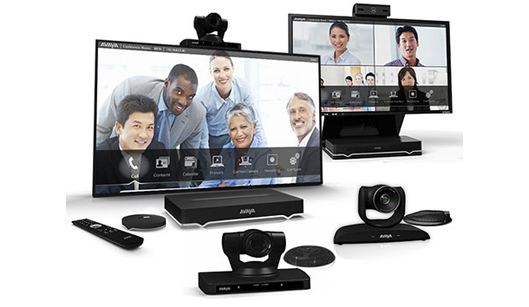 Create a high-quality video meeting space with minimal installation requirements. The Scopia XT Meeting Center Cart delivers a premium HD video conferencing room system that integrates single or dual 1080p displays. The specially designed mobile cart makes implementation easy, and lets you use the video system as a shared resource.